Why PatchKit is a CDN for Gaming? Everyone who has been working on a game knows how important it is to choose a good CDN when it comes to the distribution. However, games are not just files. Asking your players to download your game is one thing, but managing it along with the all of the updates, many distribution channels, and access restrictions can be a painful process. PatchKit is targeting these issues effectively by providing a unique application publishing experience, where all you need to do is upload a zip file including all of your application files. Our service takes all of these, calculates binary difference files and publishes it on tens of mirror nodes all over the world. At this point, you get a portable launcher application that you can share with anyone you'd like. It will make sure your game gets installed and is up to date at all times. 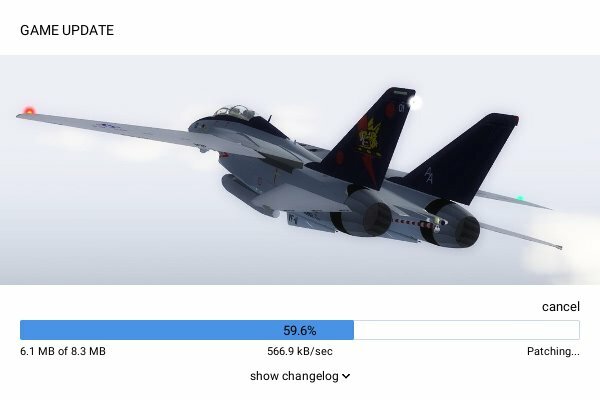 Regular CDNs are optimized to work with small to medium files for web applications, where requesting a small file and delivering it at low speed in case of cache-miss is not a big issue, but for big files like games it can be a serious problem. Players are very impatient and asking tens of your players to wait a little longer to get their game before cache can be filled may impact your reputation negatively. PatchKit CDN system is optimized for game distribution more than anything else. When a game is published, all of its files are being sent to as many mirror nodes as possible. Later on, our load balancing algorithm is observing in which regions demand is the highest and decides to dynamically re-balance the number of nodes that serve your files. This way your players will always be able to download your game at the top speed. Looking to distribute non-game apps? Every application built with a portable launcher that can be freely customized using well-known Unity UI library. Do not limit yourself to a single operating system. Our Patcher works great on Windows, Mac OSX and Linux distributions. PatchKit is based on fast, reliable, and battle-proven CDN network that will deliver your files to your users instantly. All patch files are built in the cloud. Focus on development, leave all the rest to us. We won't take any sale commissions from you. You're free to keep any business plan you feel happy. Allows you to give access to your applications only to those who own license keys. It's a simple, effective and non-intrusive solution to get started. By default a patcher (even custom one) displays a PatchKit logo. White-label feature allows you to get rid of it. Make it fully yours. We're ready to assist you seven days a week, 356 days a year with response time below 24 hours and high customer satisfaction. 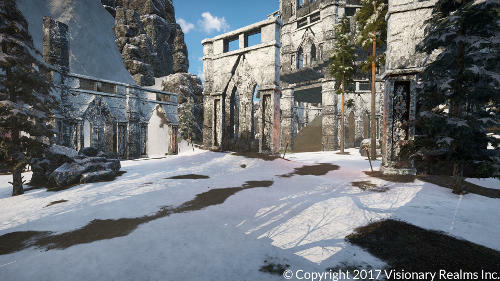 Pantheon: Rise of the Fallen takes place on the high-fantasy world of Terminus, a wildly diverse land formed from fragments of many different realms and times, bringing with them their unique civilizations and deities. 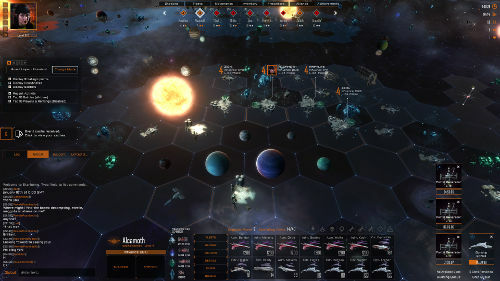 STARBORNE is a take on the grand-strategy 4X genre with the added powerful impact of being a multiplayer game played in real-time. Build your space empire alongside thousands of other players and vie for control of the galaxy. 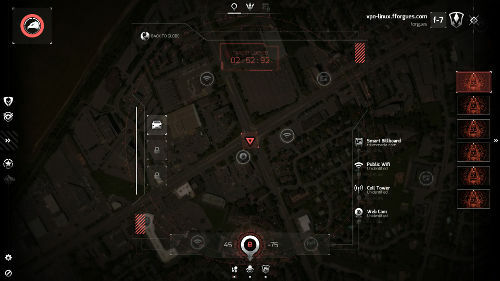 NITE Team 4 is a hacking simulation and strategy game with Alternate Reality Game elements connected to The Black Watchmen universe. You play as a new recruit in the sophisticated hacking cell, Network Intelligence & Technical Evaluation (NITE) Team 4.